Un taller de capacitación introductorio sobre Análisis de Riesgos Ambientales y Sociales (ARAS) tuvo lugar en Guayaquil (Ecuador) el 23 de noviembre. El taller fue organizado por UNEP FI y el Proyecto Ecobanking de INCAE Business School, en colaboración con ASOBANCA, el Ministerio del Ambiente de Ecuador, Programa ONU-REDD, PNUD Ecuador, y eco.business Fund. Esta iniciativa contó con el apoyo de la Superintendencia de Bancos del Ecuador. 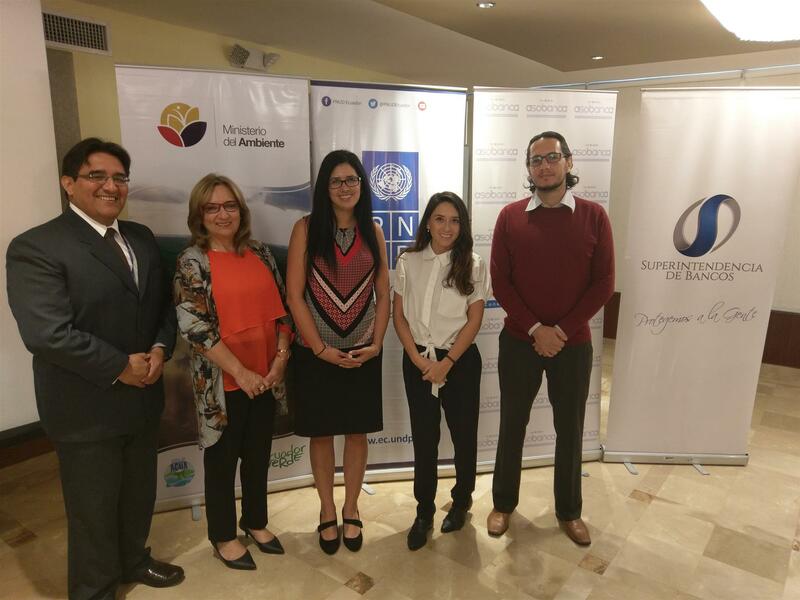 An introductory training workshop on Environmental and Social Risk Analysis took place in Guayaquil (Ecuador) on November 23rd. The workshop was organized by UNEP FI and the Ecobanking Project of INCAE Business School, in collaboration with ASOBANCA, the Ministry of Environment of Ecuador, UN-REDD Programme, UNDP Ecuador, and eco.business Fund. 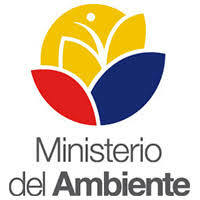 This initiative had the support of the Superintendency of Banks of Ecuador. The purpose of this event was to sensitize the personnel of financial institutions about the consequences and opportunities generated by the identification and evaluation of the socio-environmental risks of their clients and / or investment partners, and in turn to teach the participants how to detect, reduce and evaluate said risks through tools used by international financial institutions. The workshop focused on agriculture and deforestation.